After two decades of self-withdrawal, Coca-Cola is preparing to bet on the rising popularity of sports in India. 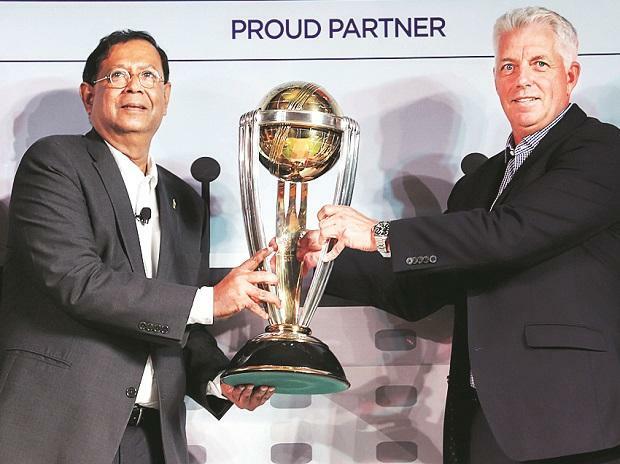 On Thursday, it announced it had won a five-year contract as a key sponsor for Inter­national Cricket Council (ICC) events. It is also in advanced talks for several other sporting events, sources said. The ICC deal is estimated at over Rs 300 crore. It is also looking at the Indian Premier League and other cricket tournaments, beside regional spo­rt leagues, such as those on kabaddi. Says Vijay Parasur­aman, vice-president for marketing at Coca-Cola India & South West Asia, “we are open to endorsing good sports properties”. Coca-Cola will, apart from the coming ICC One-Day World Cup in England and Wales, feature as the exclusive non-alcoholic beverage partner at all major ICC events -- men’s and women’s T20 World Cups in Australia in 2020, ICC Women’s World Cup 2021 in New Zealand and so on. Also, the ICC One-Day World Cup, 2023, to be hosted by India. Unlike most other global partnerships, the deal was initiated by Coke’s India subsidiary. Apart from the brand visibility it will get from these high-voltage events, Coke plans special edition products and merchandise to leverage the investments, sources said. "We look forward to engagement opportunities to create unique experiences for (cricket) fans through the next five years and even beyond,” said T Krishnakumar, president, Coca-Cola India and South West Asia. “Nearly 90 per cent of cricket's fans reside in India, Bangladesh, Pakistan, Sri Lanka and Nepal. Cricket’s popularity in the region is unmatched,” said Dave Richardson, chief executive officer of ICC. Coke was once a prominent brand on the fields of cricket in this region. In 1996, when it sponsored the ICC One-Day World Cup hosted by India, Pakistan and Sri Lanka, its logo was placed prominently on the sight-screen, revolutionising its field advertisement. With the new deal, Coke formally replaces arch-rival PepsiCo on the cricketing arena. PepsiCo had taken the front seat in 1999, after Coke bowed out.